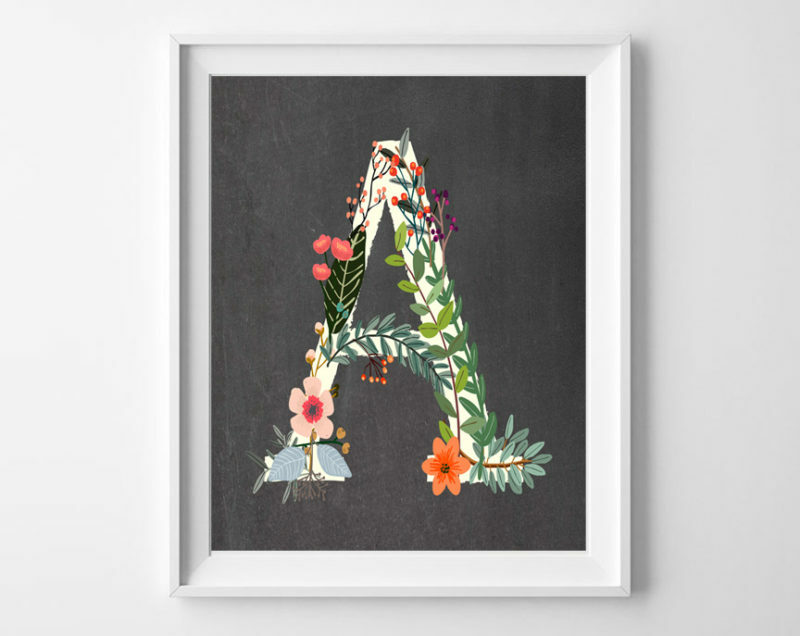 We love printable wall art around here. It’s such a cheap and quick way to decorate your home. 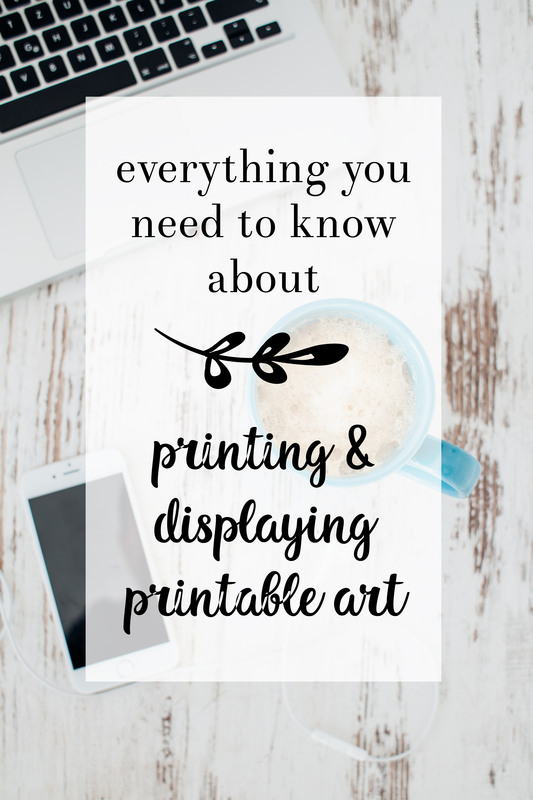 Today, I’ll share lots of tips and tips for printing and displaying printable wall art! Printing Printables with Gold Foil. Gold foil is very on-trend; many printables are available with foil-like features and text nowadays (like the sunflower initial printables below). I often get asked how to best print printables so that the foil is real foil, and the easy answer is….it can’t be done. When you print a printable with the gold foil effect, the finished print will have the color of the foil, but it will not be actual foil. 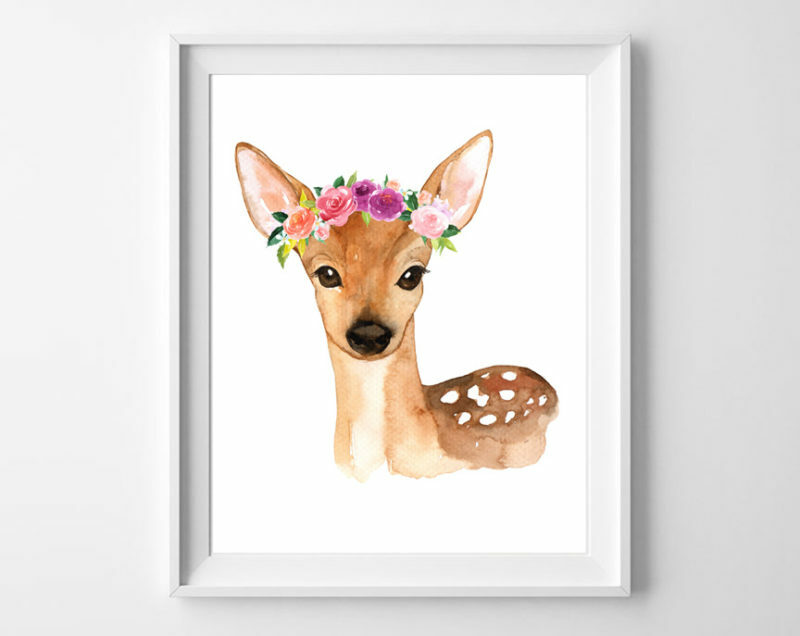 If you have your heart set on true gold foil, there are plenty of Etsy sellers that sell prints with that feature. Clean and dry your containers. 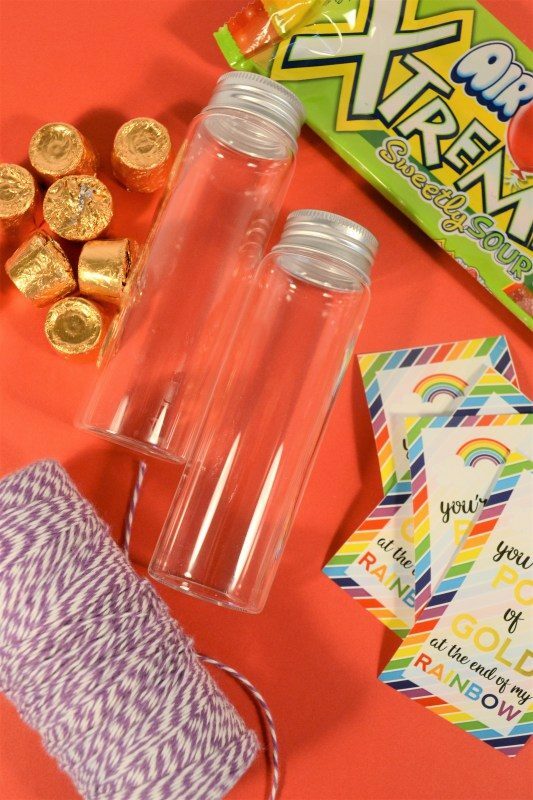 Add your candies to your container (I put the gold candies at the bottom and the rainbow gummy candy over top to look like a rainbow). Thanks for reading all about our free printable saint patrick’s day tags!